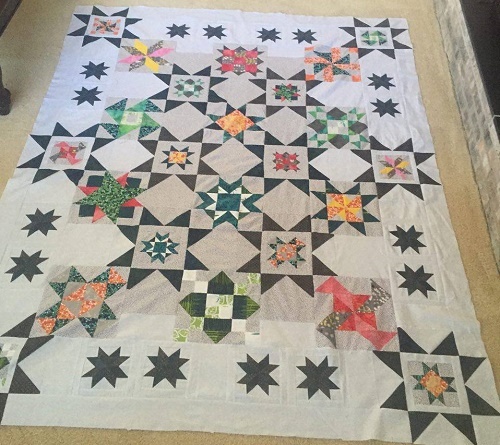 Here is Lynn's Seeing Stars quilt. We just love the soft tones she chose! Thanks for sharing Lynn!